Short for Telephone Handset Audio Tap, the JK Audio THAT-2 connects between your telephone and the handset (where the coiled cable is) for quick access to audio in and out of the telephone. It works with analog, digital, PBX, and ISDN telephones. 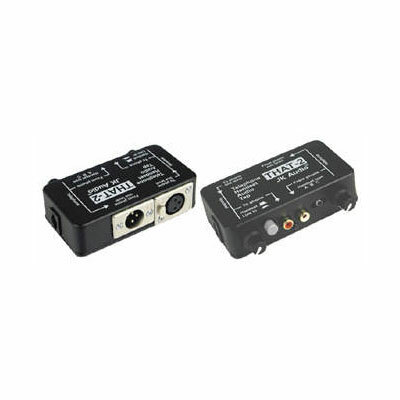 You get the choice of RCA and XLR line in and out connectors. There’s even a switch for carbon, dynamic, or electret type handsets. No batteries required!